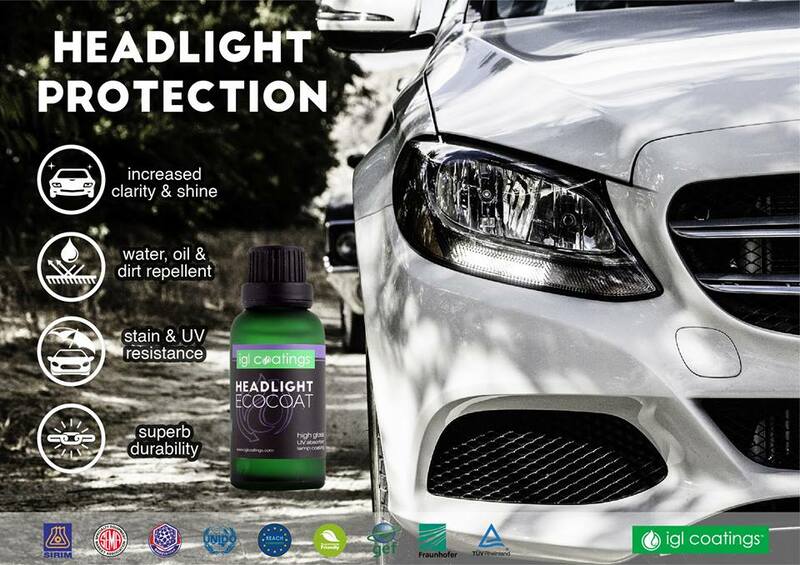 Never Worry About Oxidized Headlights Again!!!! 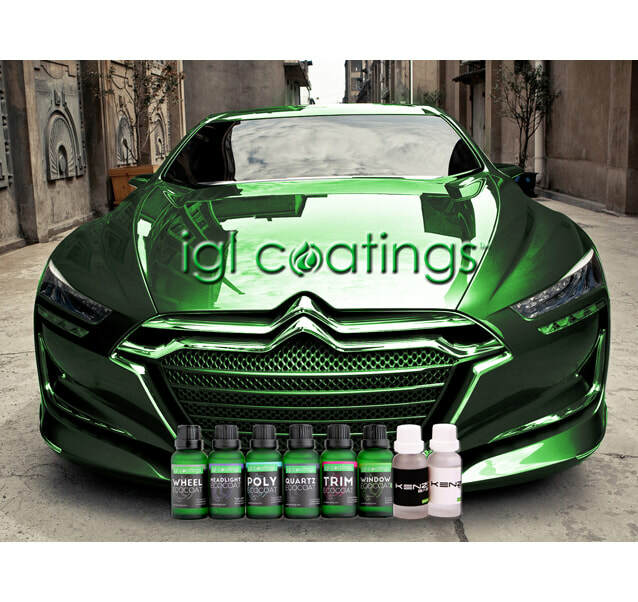 Hydrophobic properties and UV resistance for years, not months. *Prices do not include our headlight restoration service.